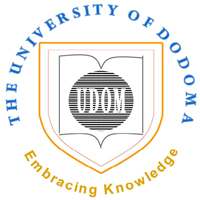 The University of Dodoma invites applications from suitable qualified Tanzanians to fill the following administrative positions. viii. Applicants employed by public institutions must route their application letters through their respective employers.